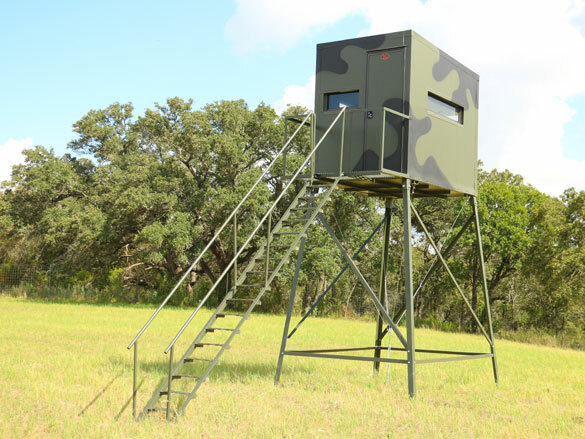 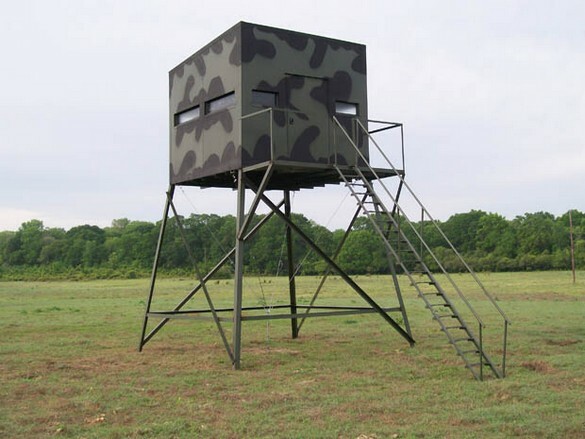 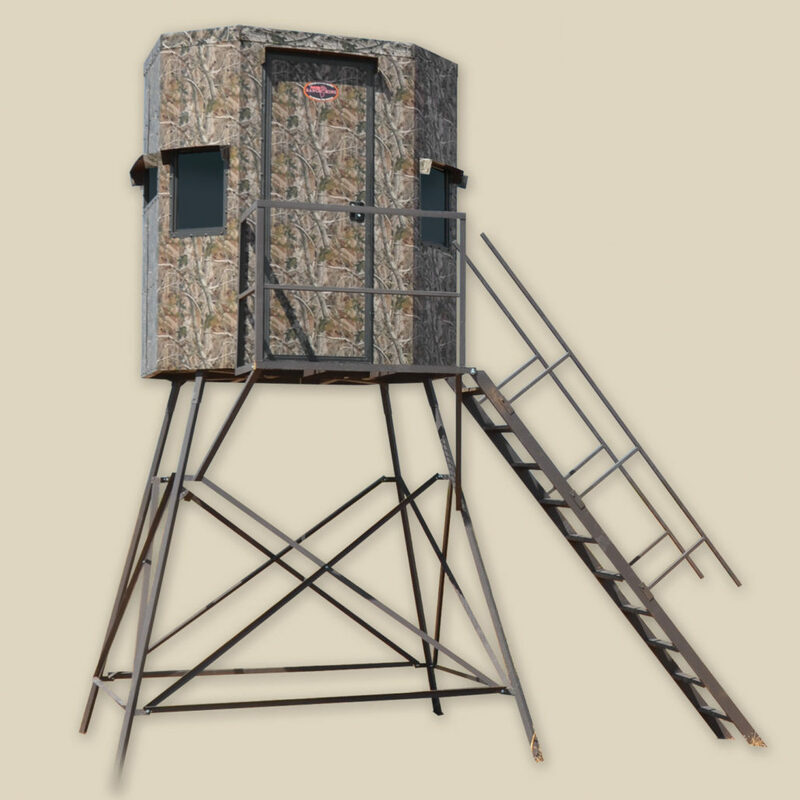 An effective hunting blind can be the difference in a successful harvest or a tall tale of how the big one got away. 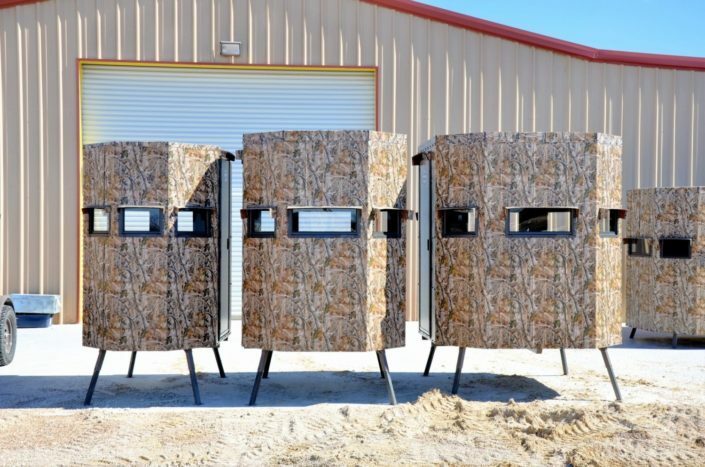 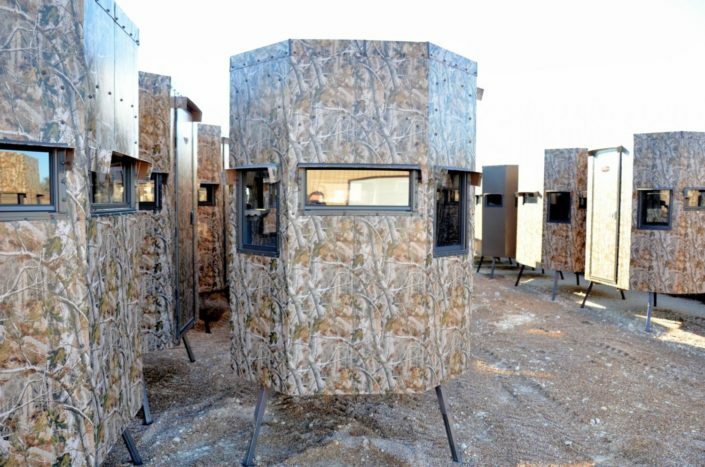 Safety, visibility, functionality, and noise reduction are all key elements of a quality hunting blind. 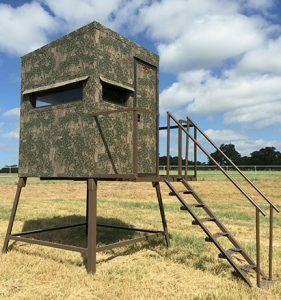 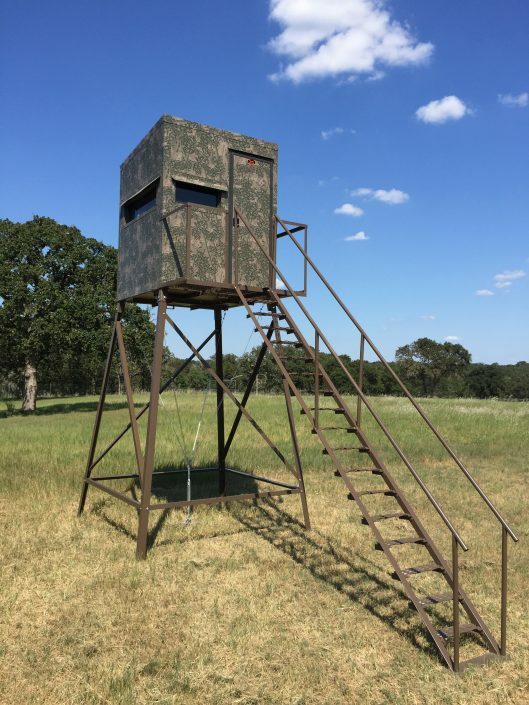 We have searched high and low to check all the boxes on the hunting blinds we offer at Tejas Ranch & Game Fence. 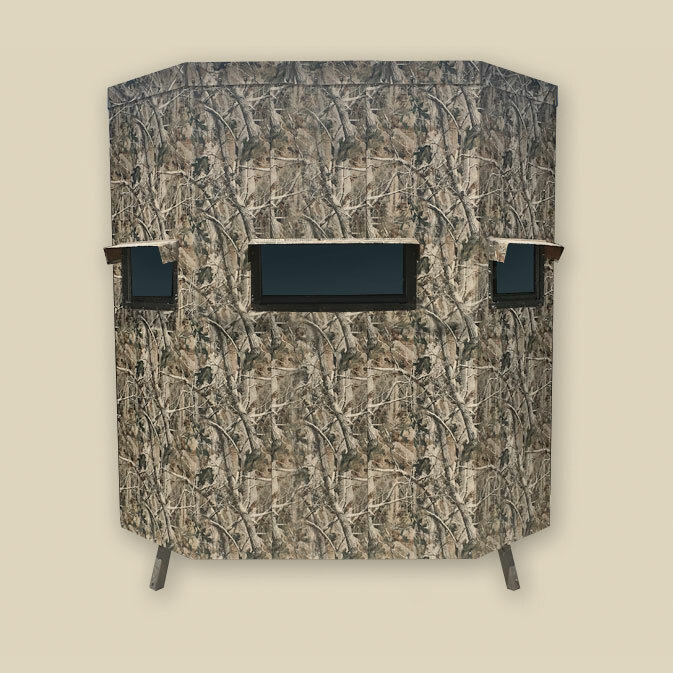 Our hunting blinds product line-up are built by brands that lead the hunting industry. 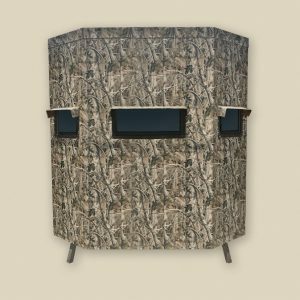 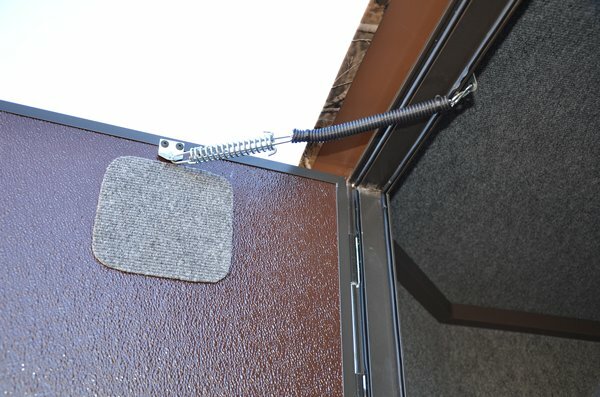 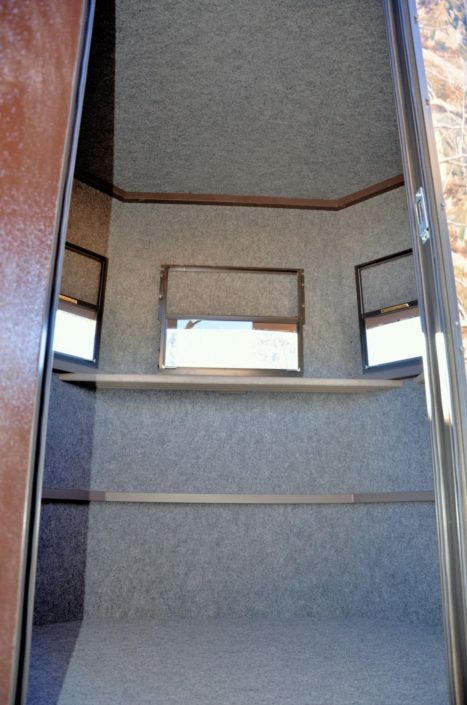 These blinds deliver the highest comfort and outstanding results in your hunting experience. 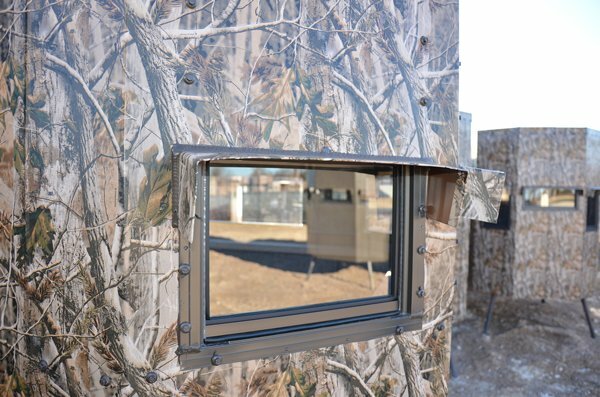 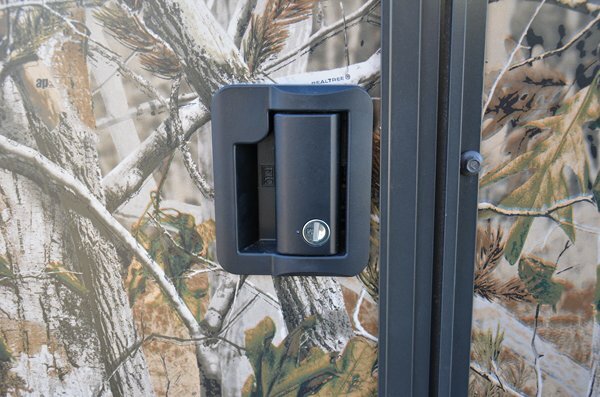 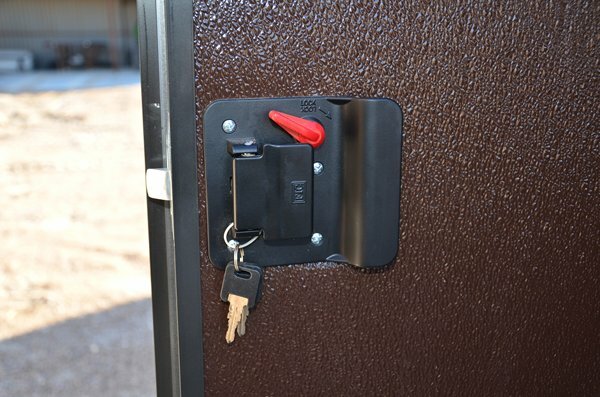 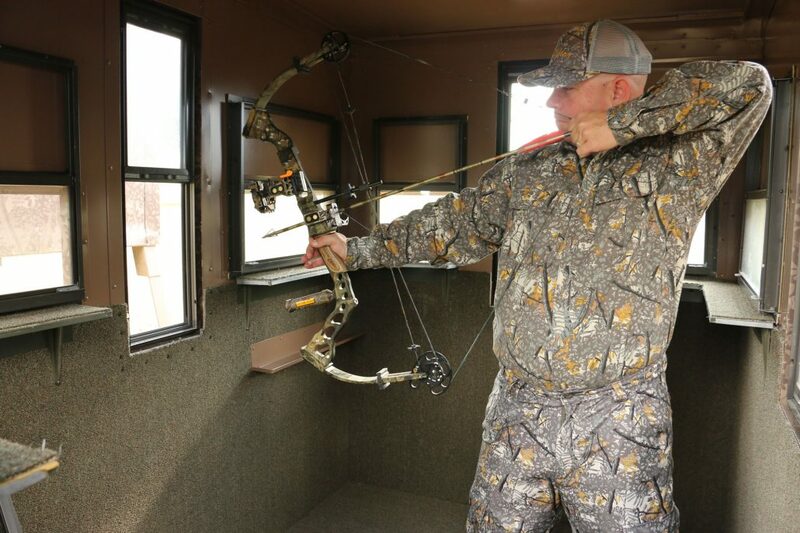 Learn more about why our hunting blinds lead the hunting industry. 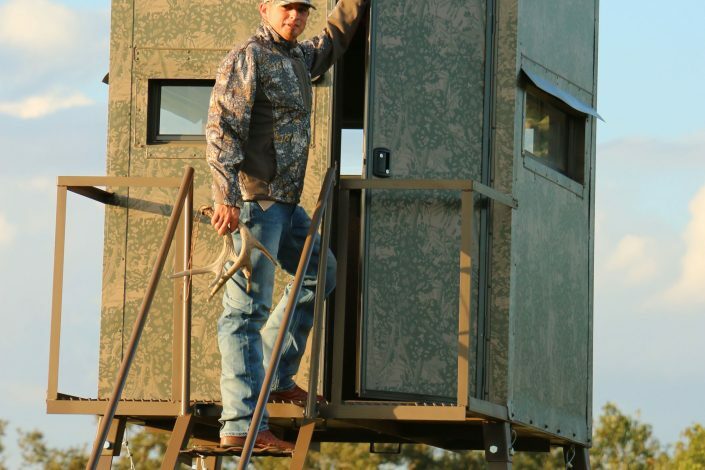 Contact us to start the conversation.